Well, the holiday season has found its way upon us once again. And with that, this is the season to load the kids into the car, pack up your snacks, and head out over the river and through the woods. The road trip has been prevalent in cinema for a long time. In 1956, the world seemed a lot bigger to the average American. There was no CNN or BBC piping images from around the world into every television set. As a result, films that showcased exotic locations were a big treat to the average filmgoer. Michael Anderson’s AROUND THE WORLD IN 80 DAYS did just that. And it was rewarded with 5 Oscars including Best Picture. In the years to follow, lots of films have told fictional travelogues, showcasing both exotic and rural locations as the backdrop for ‘fish out of water’ stories. Many of these are specifically holiday films. John Hughes’ PLANES, TRAINS & AUTOMOBILES has become a Thanksgiving tradition in my house. I decided however for this blog, to choose a smorgasbord of road trip films from different genres, none of which are specific to any holiday. I just thought I could get you all in the spirit of the journey itself…. Enjoy. You’re not likely to find a film shot more beautifully hand-held, in 4:3 than Andrea Arnold’s latest feature. I think one of the reasons this works so well is that the very shallow focus utilized does a great job of mimicking the human eye. This is a great look at far too often forgotten pieces of Americana. Fly-over states, oil fields, well-off religious suburbanites and the extreme poverty stricken all fill in the background for this story about the modern day traveling salesman. Don’t be dismayed by the 163 minute runtime. This film grabs you and immerses you into its world very well. 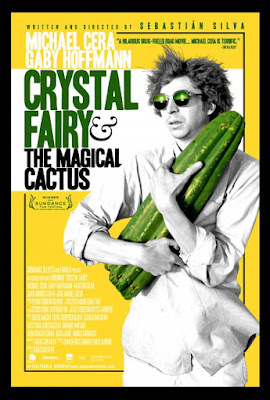 This is the second best Sebastián Silva film that stars Michael Cera as a culturally inept annoying American in a foreign country. I think MAGIC MAGIC is the better film but we’re not here to talk about that one. This film is about a road trip through Chile to search for a hallucinogenic cactus. 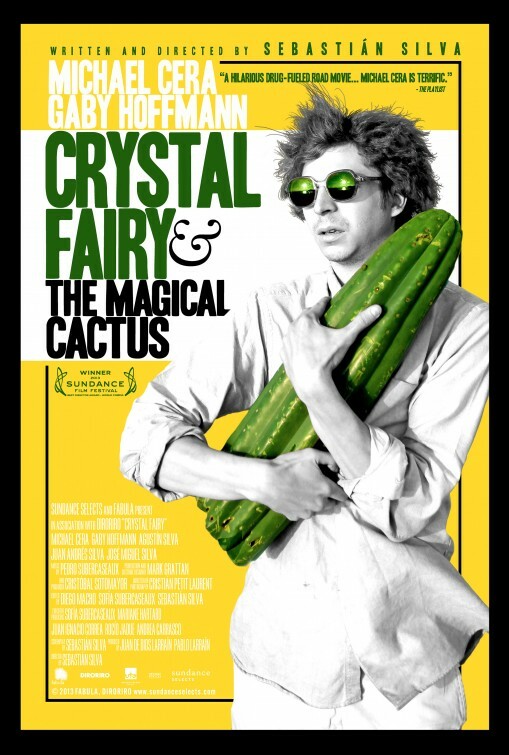 In a cocaine induced haze, Cera’s character accidentally invites along a new age woman named Crystal Fairy. This film is both fun and cringe-worthy at the same time. 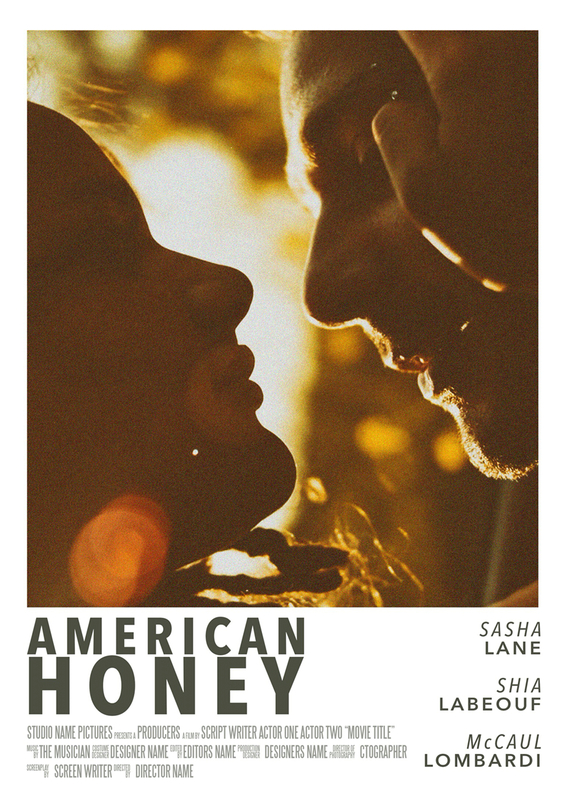 It doesn’t find its heart until the very end but I think it’s worth its runtime. This is a lesser known Ozploitation flick by a much underrated Hitchcockian influenced director. In fact, this film would lead to Richard Franklin’s next film, the underappreciated PSYCHO II. This picture stars Americans Stacy Keach and Jamie Lee Curtis, a lot of open Outback highway and a dingo clunking their way through a murder mystery. The plot is an obvious homage to REAR WINDOW but the execution is far more concerned with having fun. Stacy Keach chews the hell out of his dialogue. Much of the film is spent with him waxing philosophy and quoting poetry to his dingo co-pilot. I could have watched a movie that was just that and nothing more. Jamie Lee Curtis is fearless and spunky and her performance is spot on as well. I really adore this movie and would encourage everyone to see it. 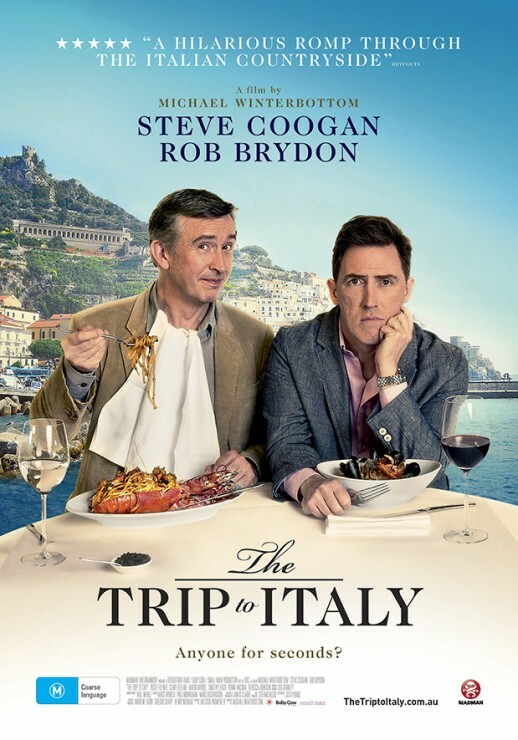 If you absolutely have to travel, I highly suggest that you do it in the company of Steve Coogan and Rob Brydon. This is the second part of a very strange trilogy by director Michael Winterbottom in which these two comedians play real life versions of themselves on scripted road trips together. It’s probably closer to a documentary than most reality shows on television. These films aren’t particularly insightful or profound. They do however give the audience that great feeling that we are just hanging out with a couple of hilarious people for an hour and a half. It’s actually great for repeated and distracted viewings. This is the second month in a row that my Streamathon blog has included a Bergman film. I love Bergman films so I’m sure it won’t be the last time. This story is about an aged professor traveling from his home back to Lund University to receive an award. His travels take his mind back through time and force him to face the insignificance of his own existence. 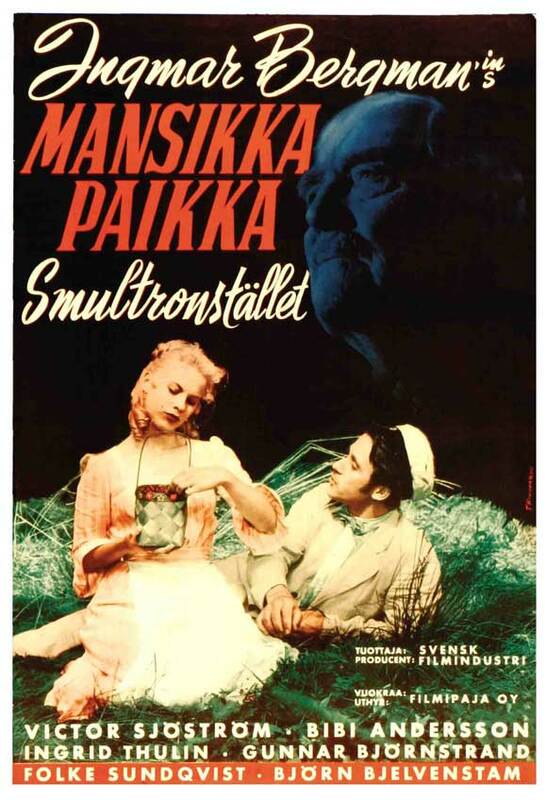 Like a lot of Bergman’s best work, this is a tough but very rewarding watch. And I’ll admit: I didn’t care much for it upon my first viewing. I now regard it as one of his most irreplaceable pieces. I’m not privy to all of this film’s political and social analogs. I’ve been told that it is a great metaphor for what was happening in Mexican politics around the time but I really latch onto this film for its amazing performances. Diego Luna and Gael Garcia Bernal are both perfect as the typical coming-of-age, insecure boys desperate to enter manhood. Maribel Verdú’s performance is shattering as the broken woman, desperate to escape her reality. Somehow, against all odds, we find ourselves identifying with each of these characters. We feel anxiety in their angst and find solace in their escape.